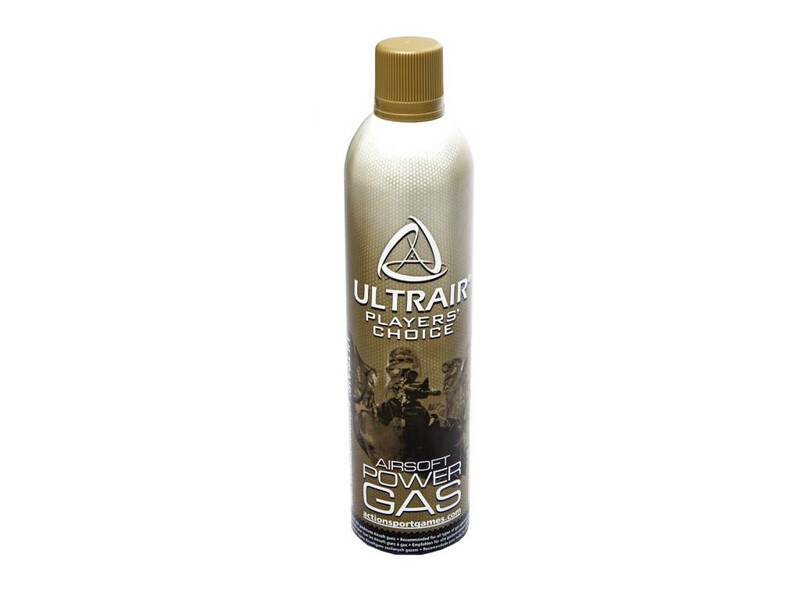 Ultrair Power Propellent Gas 570ml. 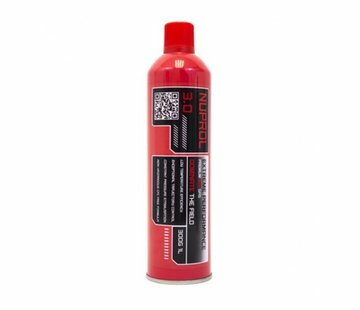 PROPELLANT ULTRAIR POWER 570ML GREEN GAS. 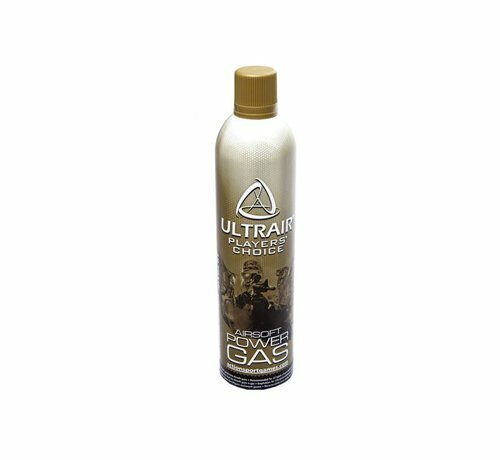 The ULTRAIR Power Gas from ActionSportGames A/S offers high performance within a wide temperature range. These filling valves are specially designed and crafted in aluminum, giving a strong filling valve that does not break or buckle when used. The filling valve very rarely leaks when used to fill Airsoft guns, this ensures a very low waste of gas. All ULTRAIR cans are correctly marked according to EU standards.